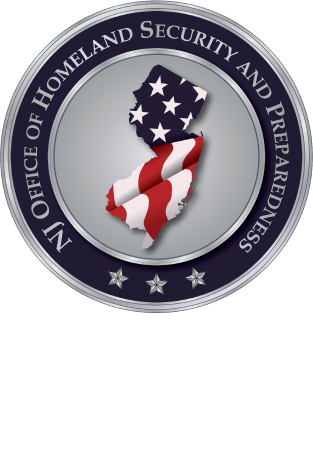 The New Jersey Office of Homeland Security and Preparedness is sponsoring a four hour training program titled: "Incident Response to Terrorist Bombings" (IRTB) which will be instructed by the Energetic Materials Research & Testing Center (EMRTC) at New Mexico Tech (NMT), a member of the National Domestic Preparedness Consortium (NDPC). This four-hour course is designed to prepare emergency responders to perform effectively and safely during bombing incidents at all locations at an incident scene, including the hot (kill) zone. The course includes detailed instruction on improvised explosive devices, materials, and explosive effects; and comprehensive training on critical response actions during pre- and post-detonation operations. Extensive field training, including explosives effects demonstrations, is included in the course. In addition, the course addresses actions that emergency responders can take to prevent and/or deter terrorist attacks involving energetic materials. Note that this course does not prepare emergency response personnel to perform as explosive ordnance or bomb technicians.